Big Picture Graphics was recently awarded one of the “Best Vehicle Wrap Shops in Denver” by Expertise, a hub connecting people with qualified experts around the country. 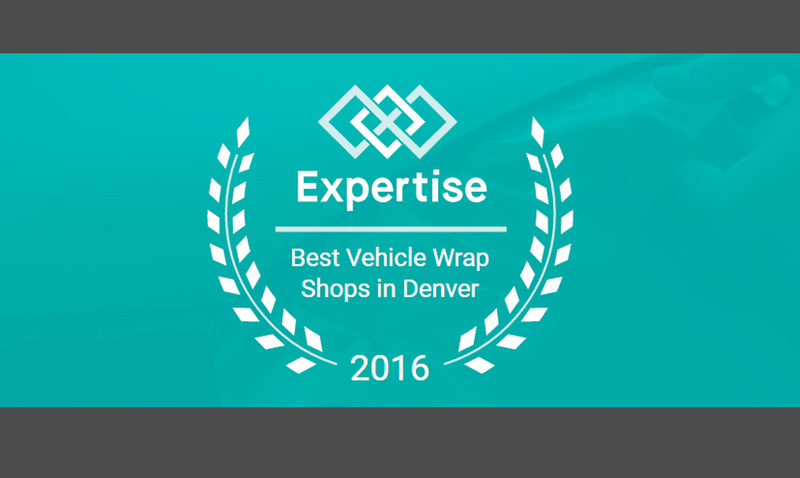 Vehicle wrap shops in Denver were scored on more than 25 variables across five categories, and analysed the results to offer a hand-picked list of the best vehicle wrap shops in Denver, Co. Expertise points out Big Picture Graphics is strategically located in Sedalia, fabricating vehicle wraps and property signage, handling large-format and small-sized projects equally well, servicing organizations and individuals across South Denver.